It Makes The Opponent Paralyzed. This Also Does 10 damage. 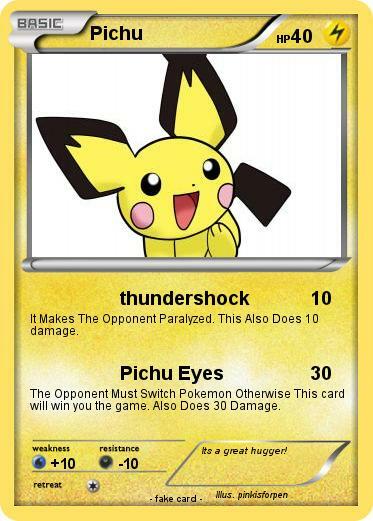 The Opponent Must Switch Pokemon Otherwise This card will win you the game. Also Does 30 Damage. Comments : Its a great hugger!